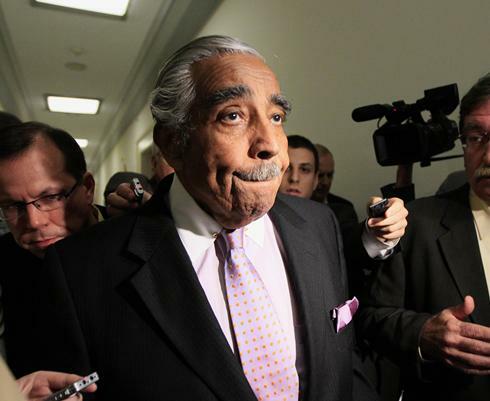 Things are not shaping up well for Congressman Charlie Rangel, as he is faced with 13 ethics violations. And, as he is reported to have had opportunities to reach some level of a deal, Rangel has taken the choice to face his peers. 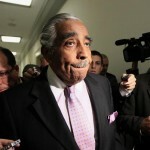 Of the ethics violations, four issues are taking center stage: Rangel’s solicitation of donations for a public service center at the City College of New York, his failure to report income and assets, his use of a rent-stabilized apartment for campaign offices, and taxes he did not pay on rental income from a Dominican Republic beach villa.